AnimeSuki Forum - View Single Post - Ridiculous image thread, Bleach style. Thread: Ridiculous image thread, Bleach style. 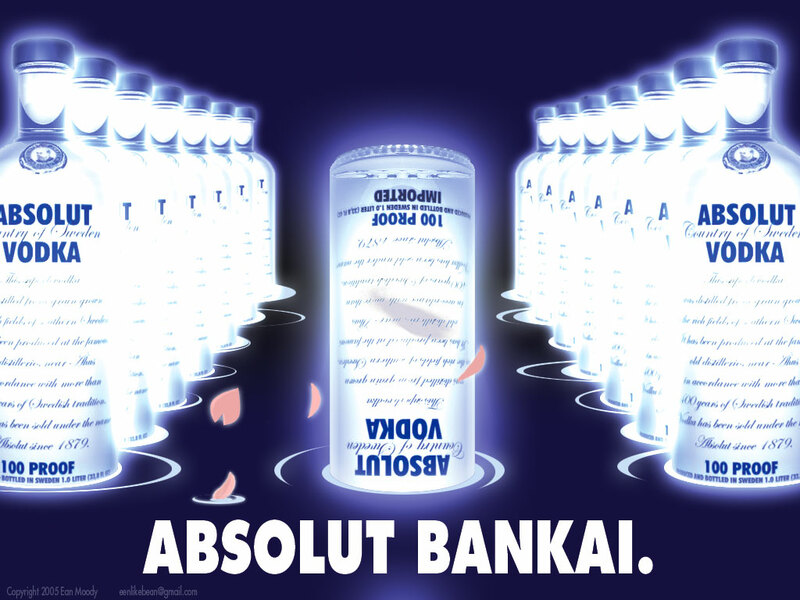 That's not bakai, this is bankai DD Sorry, just couldn't help myself.